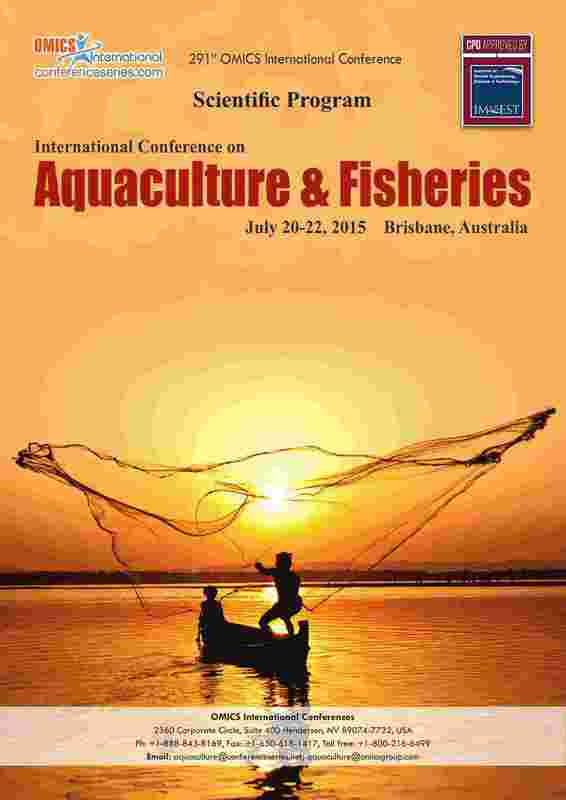 Infectious diseases pose one of the most significant threats to successful aquaculture. The maintenance of large numbers of fish crowded together in a small area provides an environment conducive for the development and spread of infectious diseases. In this crowded, relatively unnatural environment, fish are stressed and more susceptible to disease.